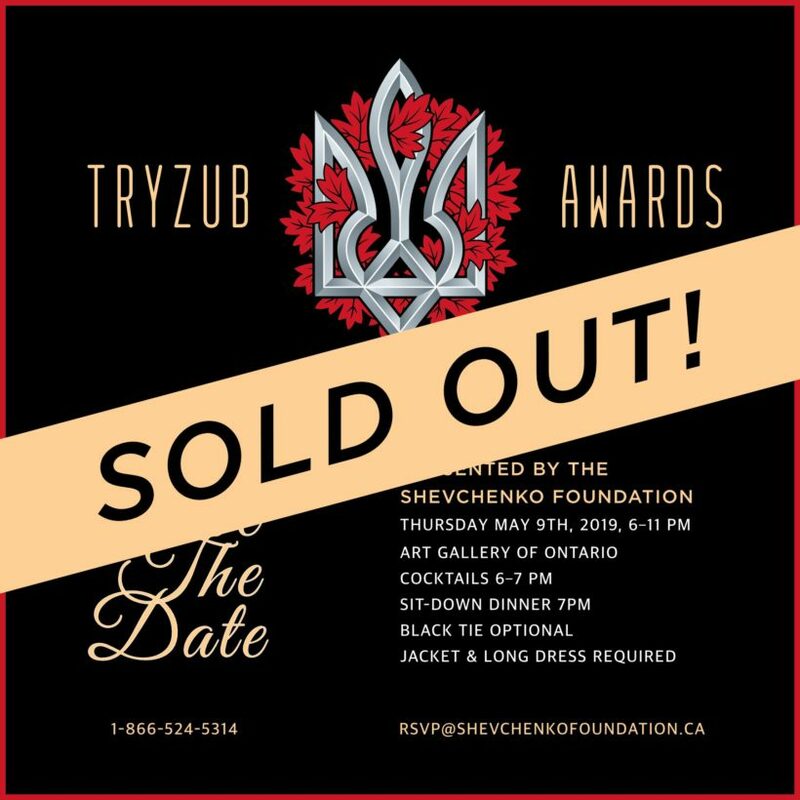 © Tryzub Awards Gala by Shevchenko Foundation. All rights reserved. Website design by Urban Block Media.